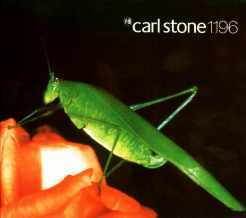 CARL STONE was hailed by the Village Voice as "one of the best composers working in the country today." He was born in Los Angeles and now lives in San Francisco. He studied composition at the California Institute of the Arts with Morton Subotnick and James Tenney. 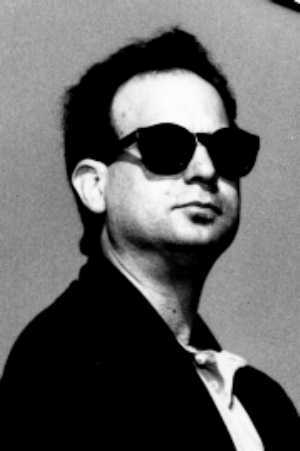 He has composed electro-acoustic music exclusively since 1972. His works have been performed in the U.S., Canada, Europe, Asia, Australia, South America and the Near East. His most recent concert tour in Japan included concert, radio and television appearances. A winner of numerous awards for his compositions, including the Freeman Award for the work Hop Ken, Carl Stone is also the recipient of a grant from the National Endowment for the Arts Media Program for his radiophonic composition Se Jong. In 1984 he was commissioned to compose a new work premiered as part of the Olympic Arts Festival in Los Angeles. His music was selected by the dancer/choreographer Bill T. Jones for the production 1-2-3. in that same year. In 1989 he resided for 6 months in Japan under a grant from the Asian Cultural Council and in that same year, The Museum of Contemporary Art, Los Angeles commissioned a new work, Thonburi as part of the radio series "Territory of Art". In 1990 he was commissioned to create music for a 60-minute program for ZDF Television in West Germany entitled Made in Hollywood. In 1991 he received separate commissions from Michiko Akao ( She Gol Jib, for traditional Japanese flute and electronics), Sumire Yoshihara (for percussionist and electronics) and Sony PCL (Recurring Cosmos, for High Definition video and electronics), which was awarded special honors at the International Electric Cinema Festival in Switzerland in 1991. In 1993, he was commissioned by the Paul Dresher Ensemble to create a new work, Ruen Pair, with funds from the Reader's Digest Commissioning Program. In 1994 he was commissioned by the Strings Plus Festival, Kobe to create Mae Ploy, for string quartet and electronics. In that same year he also created Banh Mi So, for ondes martenot and piano, at the request of Takashi Harada and Aki Takahashi. In 1995, he was commissioned by NTT/Japan to create a new work for the internet , Yam Vun Sen, as part of IC95. In 1996, with support from the Rockefeller Foundation, he created music for The Noh Project, a collaboration with choreographer June Watanabe and Noh master Anshin Uchida. 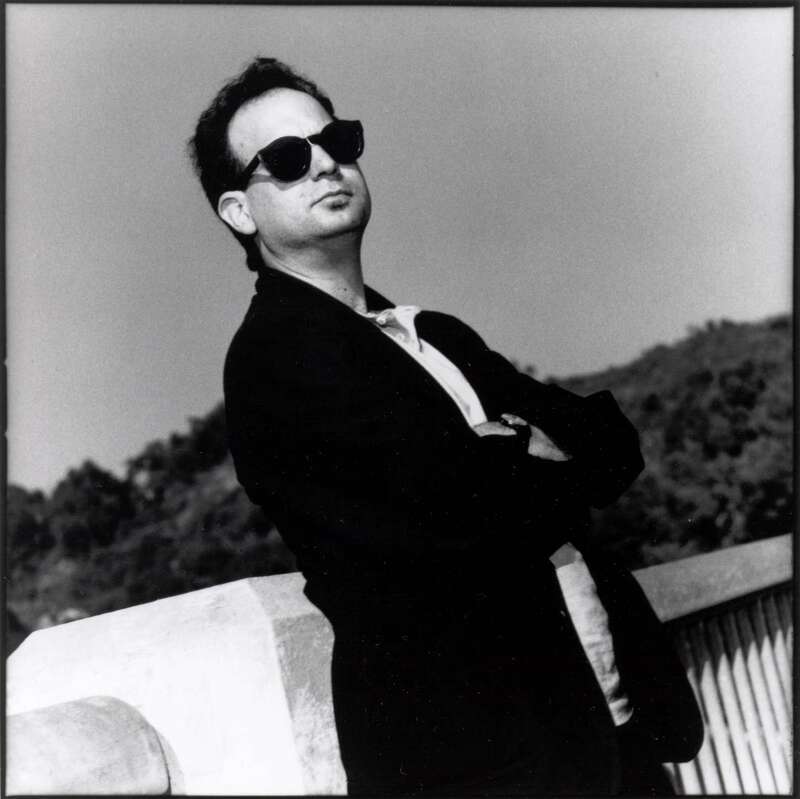 In 1997 he was commisioned by Bay Area Pianists and Cal Performances to create a new work, Sa Rit Gol, for disklavier and pianist, as part of the Henry Cowell Centennial Celebration at UC Berkeley. 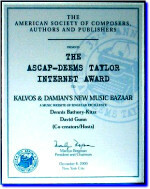 Other festival performances in 1997 included Other Minds (San Francisco) and TonArt (Bern). 1998 he was commissioned by Center for the Arts Yerba Buena to create the music for EXUSIAI, an evening-long performance by butoh master Akira Kasai. 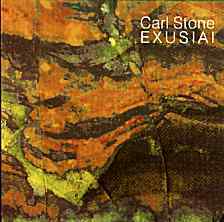 Recordings of Carl Stone's music can be found on New Albion, CBS Sony, Toshiba-EMI, EAM Discs, Wizard Records, Trigram, t:me |em:t and New Tone labels. 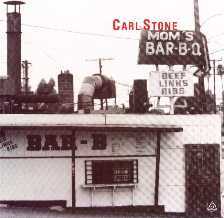 Carl Stone's music has been used by numerous choreographers including Bill T. Jones, Setsuko Yamada, Ping Chong, June Watanabe, and Blondell Cummings. Collaborations include those with Michiko Akao, Sarah Cahill, Mineko Grimmer, Akira Kasai, Kuniko Kisanuki, Hae Kyung Lee, Tosha Meisho, Min Xiao-Fen, Yoshihide Otomo, Rudy Perez, Kazue Sawai, Stelarc, Aki Takahashi, Yuji Takahashi, Bruce and Norman Yonemoto and z'ev. Carl Stone served as President of the American Music Center from 1992-95 and currently hold the title of Past-President He was the Director of Meet the Composer/California from 1981-1997, and a former Music Director of KPFK-fm in Los Angeles. He currently hosts a weekly program on KPFA, as well as regular appearances on radio in Japan, where he also writes a regular column for Sound & Recording Magazine. He is the Web Editor for Other Minds, a world wide web site devoted to New Music. His own web site can be found at http://www.sukothai.com. 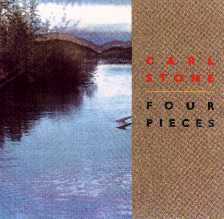 CARL STONE was hailed by the Village Voice as "one of the best composers working in the country today." He was born in Los Angeles and now lives in San Francisco. He studied composition at the California Institute of the Arts with Morton Subotnick and James Tenney. His works have been performed in the U.S., Canada, Europe, Asia, Australia, South America and the Near East. His most recent concert tour in Japan included concert, radio and television appearances. His music has been used by numerous choreographers including Ping Chong, June Watanabe Blondell Cummings, Bill T. Jones & Hae Kyung Lee. Other collaborations include those with Yuji Takahashi, Setsuko Yamada, Kazue Sawai, Aki Takahashi, Rudy Perez, Min Xiao-Fen, Stelarc, Otomo Yoshihide, Z'ev, and Bruce & Norman Yonemoto. 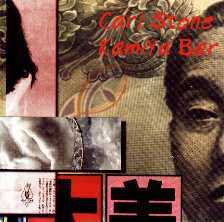 Recordings of Carl Stone's music appear on numerous labels, including New Albion, CBS Sony, Toshiba-EMI, EAM Discs, T:ME/E:MIT, the New Tone label, and others. He currently hosts a weekly radio program on KPFA in Berkeley, and a monthly magazine column for Sound & Recording in Japan.